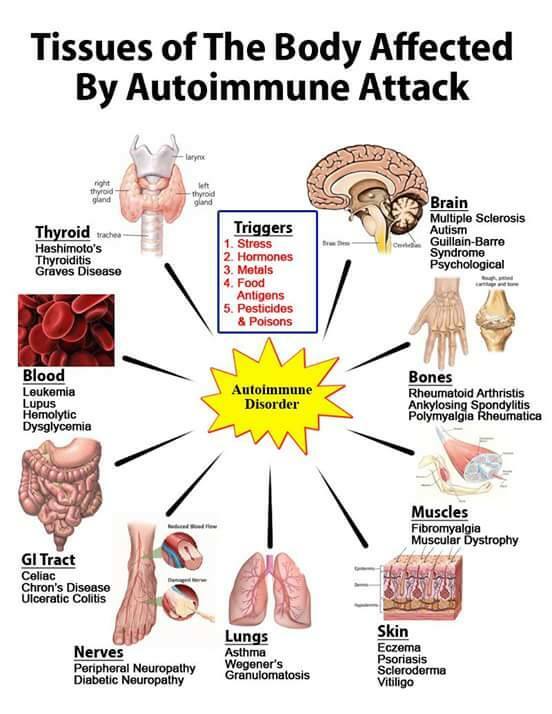 Autoimmune diseases are a broad range of related diseases in which a person’s immune system produces an inappropriate response against its own cells, tissues and/or organs, resulting in inflammation and damage. There are over 80 different autoimmune diseases, and these range from common to very rare diseases. Some autoimmune diseases affect mainly one part of the body (such as multiple sclerosis, autoimmune thyroid disease, type 1 diabetes) whilst others can affect many parts of the body (such as systemic lupus erythematosus, rheumatoid arthritis and systemic vasculitis). Autoimmune diseases affect around 1 in 20 people and are one of the most important health issues in Australia and New Zealand. Common autoimmune diseases such as thyroiditis, rheumatoid arthritis and diabetes affect more than 1 in 100 people. In contrast, a rare autoimmune disease such as Goodpasture’s disease (a form of vasculitis) affects around 1 in a million people. The causes of autoimmune diseases are not yet known. However, in many cases it appears that there is some inherited tendency to develop autoimmune diseases. In people with this inherited tendency, other factors such as infections and some drugs may play a role in triggering autoimmune disease. How are autoimmune diseases diagnosed? Autoimmune diseases are usually diagnosed and monitored by medical specialists using a combination of clinical history, blood tests (autoantibodies, inflammation, organ function) and other investigations such as x-rays. Sometimes a biopsy of affected tissues may be required for diagnosis. What types of autoimmune diseases exist? These categories may overlap, as localised (organ specific) autoimmune disease can affect other parts of the body and some people may have more than one type of autoimmune disease. Whilst localised (organ specific) autoimmune diseases mainly affect a single organ or tissue, the effects frequently extend to other body systems and organs. These diseases are often managed by organ-specific Medical Specialists, such as Endocrinologists, Gastroenterologists, Neurologists or Rheumatologists. 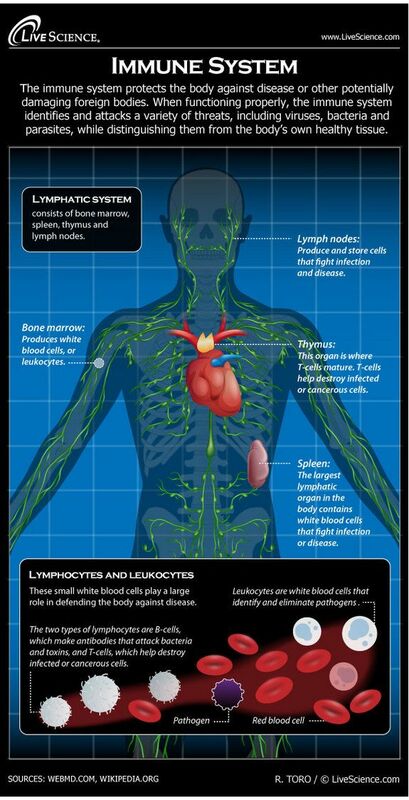 Systemic autoimmune diseases can affect many body organs and tissues at the same time. They can be broadly classified into rheumatological/connective tissue disease and vasculitis (inflammation of blood vessels). These diseases are often managed by Clinical Immunologists and/or Rheumatologists. Vasculitis disorders are relatively rare and result from inflammation of blood vessels. They have many clinical presentations, sometimes affecting only the skin but not infrequently affecting internal organs. Symptoms include fatigue, weight loss, rashes, sore joints or night sweats. Wegener’s granulomatosis is the most common form of vasculitis and this affects around 5 in a million people. Currently there are no cures for autoimmune diseases, although there is a wide range of treatment options, which depend on the stage and type of autoimmune disease. Autoinflammatory disorders occur when the immune system’s inflammatory response is not properly controlled, but are not strictly autoimmune in origin. This unrestrained inflammation increases the risk of amyloidosis, in which excess protein is deposited in the body, and this can result in kidney failure. Characteristically these disorders present in childhood or adolescence with recurrent attacks of fever, sweats, joint and abdominal pain. A number of different autoinflammatory syndromes have now been described, the most common of which is Familial Mediterranean Fever (FMF). FMF is relatively common among people of Mediterranean descent, occurring in about 1 in 1000 people. Less common examples of autoinflammatory syndromes are Tumour Necrosis Factor (TNF) receptor associated periodic fever syndrome (TRAPS), and Hyper-IgD syndrome (HIDS). Hypereosinophilic syndromes occur when there are sustained high blood levels of a type of white cell called an eosinophil. These cells can damage the lining of the heart and nerve endings. Causes of hypereosinophilia include vasculitis, other autoimmune diseases, drug allergy, parasitic disease, malignancy (lymphoma) and eosinophilic leukaemia. Symptoms include recurrent urticaria (hives) or angioedema, sinus disease with nasal polyps, asthma-like symptoms, pneumonia-like symptoms, recurrent stomach pain, neuropathies (nerve damage) and cardiomyopathy (resulting from heart damage). Treatment options include immunosuppressive medications and therapeutic monoclonal antibodies. Paraneoplastic syndromes are rare disorders triggered by an abnormal immune response to a cancerous tumour known as a neoplasm. These disorders are most common in middle-aged to older people with lung, ovarian, lymphatic or breast cancer. Symptoms may include difficulty in walking or swallowing, loss of muscle tone, loss of fine motor coordination, slurred speech, memory loss, vision problems, sleep disturbances, dementia, seizures, sensory loss in the limbs, and vertigo or dizziness. Paraneoplastic syndromes include Lambert-Eaton myasthenic syndrome, stiff-person syndrome, encephalomyelitis, cerebellar degeneration, limbic or brainstem encephalitis, neuromyotonia, opsoclonus, and sensory neuropathy. Currently there are no cures for paraneoplastic syndromes. However, complete surgical excision of the tumour may result in improved symptoms and treatments are available that can decrease the autoimmune response. What happens if I have an autoimmune disease? There are many different autoimmune diseases with different treatments and consequences for people with these diseases. It is important to find out as much as possible about your autoimmune disease by asking questions of your treating physician. There are many foundations and patient support groups which offer information and support (see table below). You can learn about autoimmune disease from books and the internet, however you need to be aware that what is actually written may not apply to you, and you should always check the information with your treating physician. I have autoimmune diabetes and it’s referred to as LADA or Type 1.5. LADA is Latent Autoimmune Diabetes in Adults. Currently I’m in the honeymoon phase and still controlled by diet and pills but my endocrinologist says I’m progressing towards being a complete type one. I was not overweight, no history of the disease but at the time of diagnoses I had had Hashi’s for 17 years. 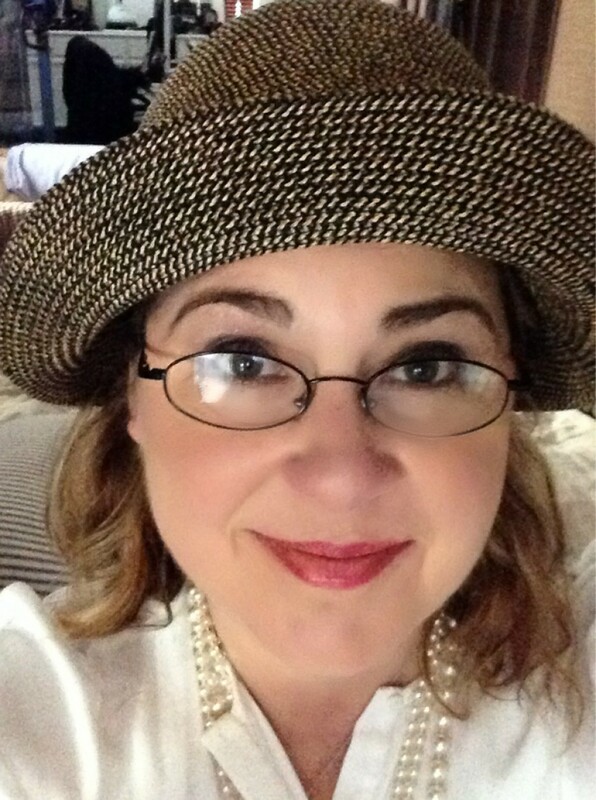 Now I have Lupus and something with my liver…. Thank you so much for sharing your diagnosis and highlighting hiw diverse we all are and how we can develop these diseases in very different ways and at different times in our life. Every person has their own story and struggle with autoimmune diseases and can be either “high functioning” or more “severely affected”. No matter who we are we do our very best to manage these illnesses and I have been lucky to meet such amazing and courageous people along the way!